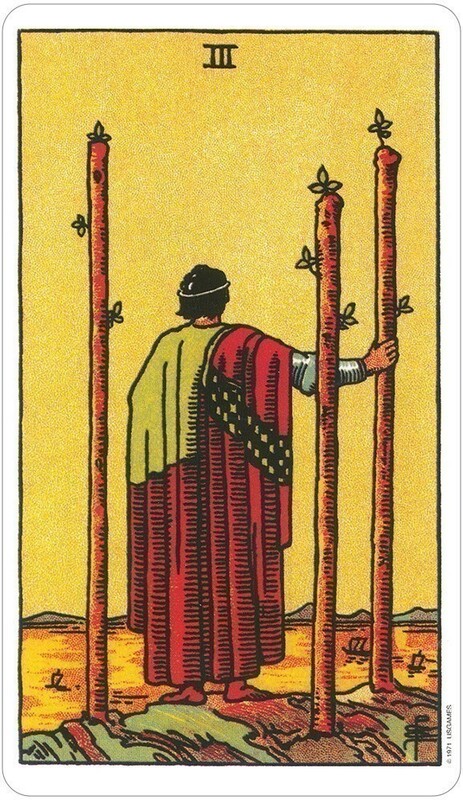 This edition, distinguished by its subtle, muted color tones, is an indispensable addition to any tarot collection. 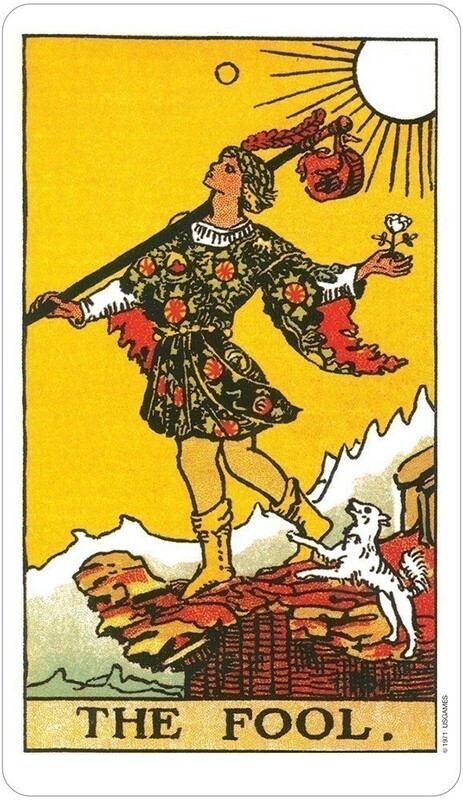 The bright, primary colors seen in the familiar 1909 version of Rider-Waite® Tarot deck published by U.S. Games Systems, Inc. have been returned to their original palette exemplified in the Arts and Crafts style of the early 20th century. For example, the pale blue backgrounds seen in The Star and the Wheel of Fortune cards are presented here as minty green. 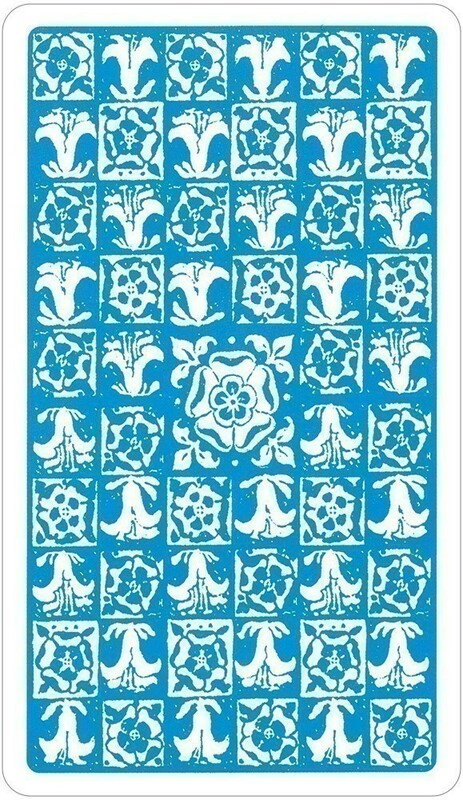 Tarot aficionados will be pleased to see that the card backs have been restored to their original design of Tudor roses and lilies in pale blue. 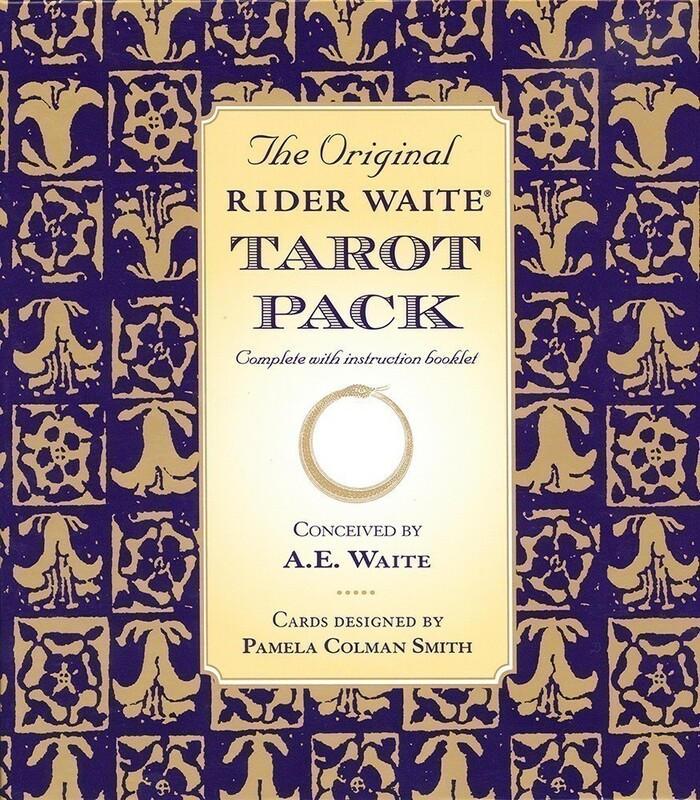 The Original Rider-Waite® Tarot Pack includes a Celtic Cross card-spread guide and an updated version of The Pictorial Key to the Tarot, written by Arthur Edward Waite. This new edition includes a thoughtful foreword by Liz Greene, who not only places tarot in a historical context, but also situates it in a broader context. She describes tarot as "a series of pictorial portrayals of the archetypal human life-journey." See also: Rider-Waite® Tarot -- Premier Edition, Pocket Rider-Waite® Tarot, Miniature Rider-Waite® Tarot, Giant Rider-Waite® Tarot, Spanish Rider-Waite® Tarot, French Rider-Waite® Tarot, 6-unit Rider-Waite® Gravity Feed Display, Tarot Total Rider-Waite® Deck/Book Set, The Golden Rider Tarot, Albano-Waite® Tarot Deck, and Radiant Rider-Waite® Tarot. Cards measure 2.75" x 4.75" Sleeve, 6" x 5.25"
After a spot-on tarot reading (by Madame Claudia in San Antonio) I became intrigued by Tarot in my senior years. I bought a set of cards and instruction book at Barnes and Noble. This was fine for a beginner and very informative, but the book kept referencing the Waite cards’ illustrations. 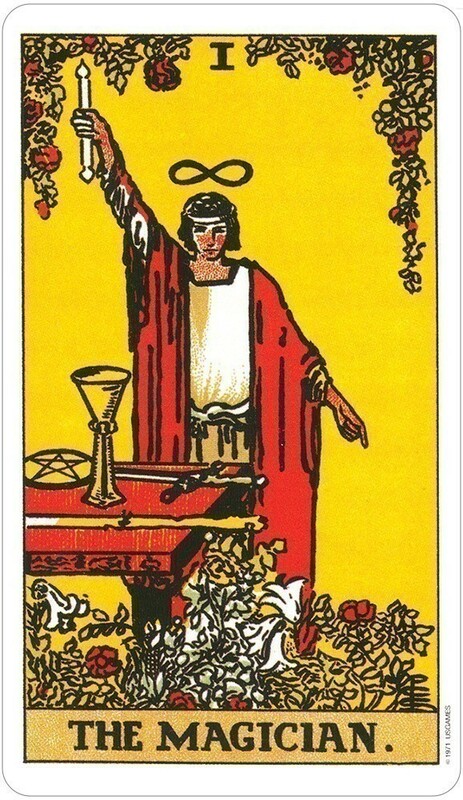 The Original Waite Tarot Pack cards are (to me) a very high quality and the pictures are beautiful and full of symbolism which I think is the point that sets Waite above his peers. 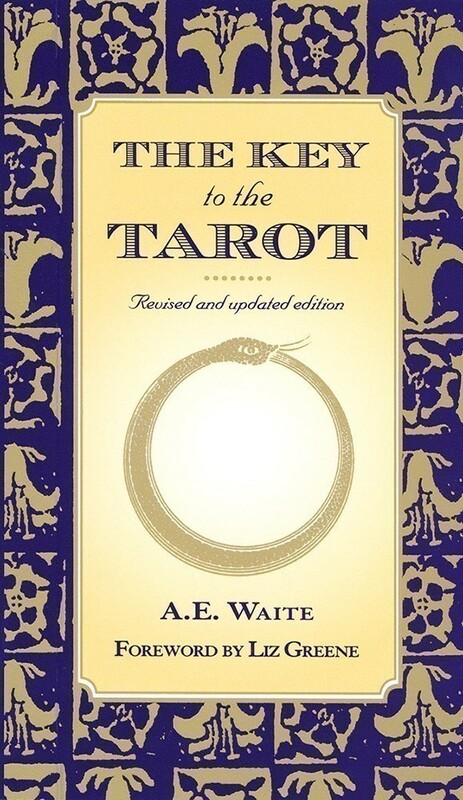 I disagree with those that say the little book included in this pack is worthless - - for me it was a wealth of information, and Waite references several tarot scholars’ opinions that I think should be considered if you really want to learn the cards. The book, as small as it is, kept me enthralled the entire flight from San Antonio to Charlotte, because I found myself re-reading Waite’s advice and “getting” the meaning of his words which I believe may be misunderstood if you just glance and dismiss. I’m happy I finally broke down and got the best. 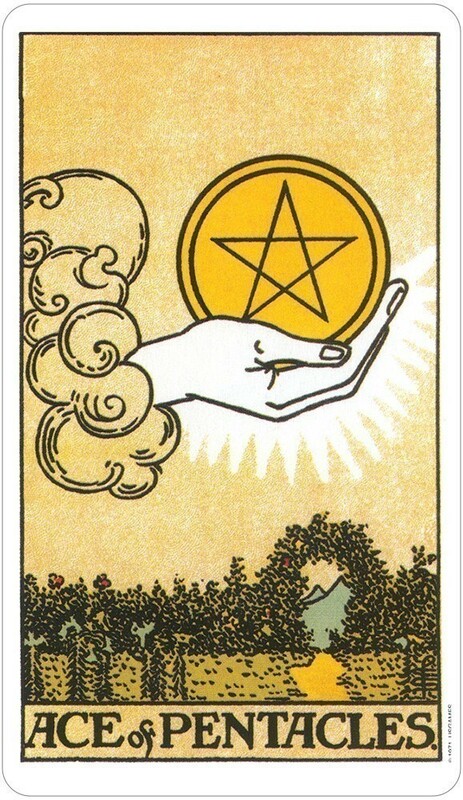 This is a fantastic reproduction of the 1910 edition of the Rider-Waite tarot deck. I have several versions of the Rider-Waite, and this is my favorite. I waffled a bit between this one and U.S. Games's Smith-Waite Centennial edition,which has that great "old" feel, but at the end of the day, I keep going back to this one. This set also includes Waite's book(let) that he wrote for this deck. It swings from obtuse to obfuscatory, but it's...pretty? Read it. Then get a different book. 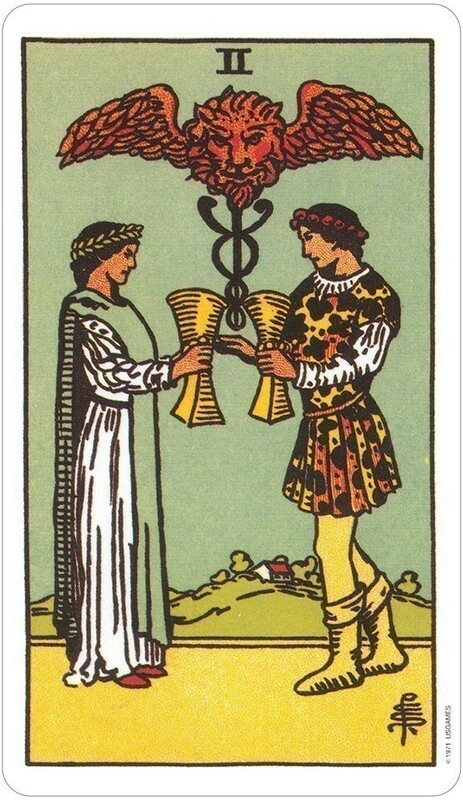 For those new to Tarot, my only advice is to be aware of the differences in all the editions of the Rider-Waite. It is one of the cornerstones of esoteric tarot in general and a foundation for the proliferation in tarot publishing today. And if that isn't enough to sell one, it is also a pleasant example of early twentieth-century English popular illustration. Enjoy. I teach tarot class professionally and there is a reason I will only use this deck for my students. 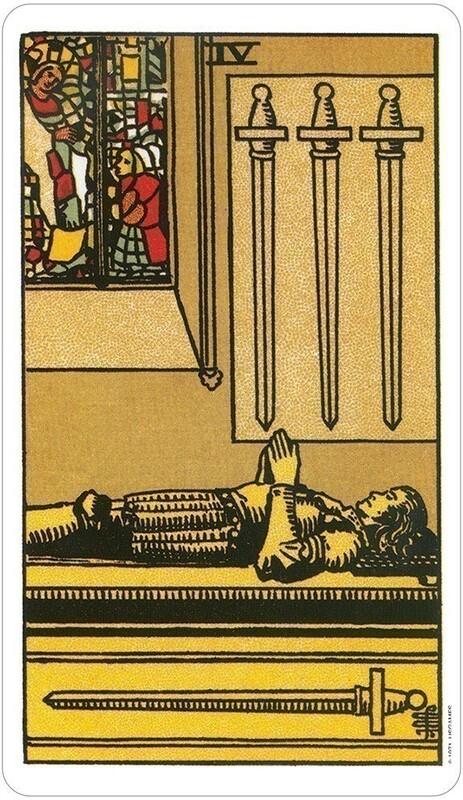 Each card contains all the hidden secrets from the original tarot deck back in the late 1600's. Other artistic decks may be beautiful and spiritually designed yet each are lacking in the details for one to visualize and comprehend the story each card is meant to teach. Use this Rider-Waite deck and explore the true occult realm! — the Art Nouveau period.